This patient was told different things by different retina specialists. 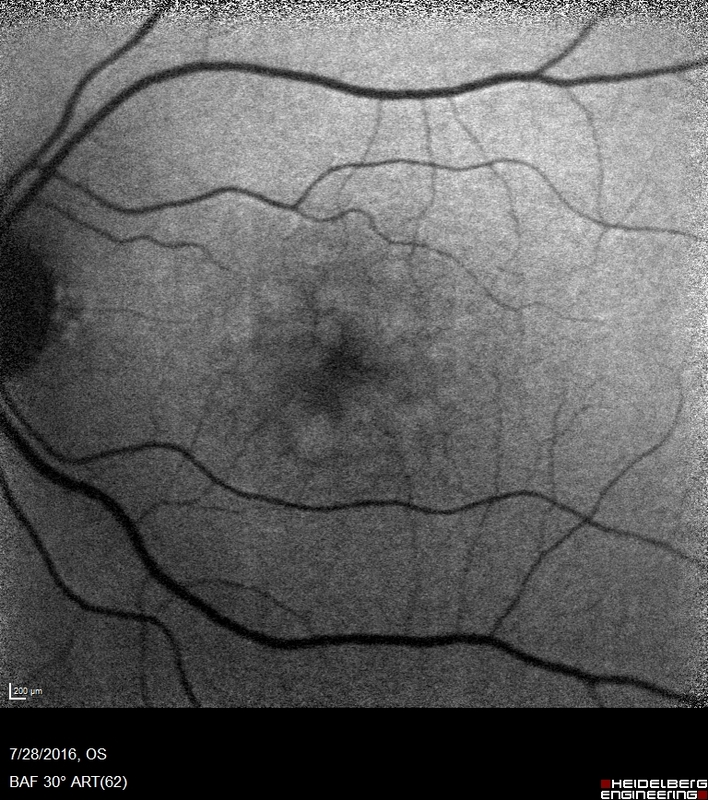 Her case is complex because she has OCT findings of Macular Telangiectasis and dry AMD. This makes it look like she has wet AMD. Her vision is stable.